Remember RaiderZ, the free-to-play MMORPG that launched in 2012, shut down in 2015, and was said late last year to be coming back? There’s some substance to that talk now — well, OK, it’s really just more talk. But hey, at least there are plans! The more difficult level, you should prepare the enough equipment and the combat capability. Many descriptions do mention that Masangsoft is changing elements of the old RaiderZ that didn’t work very well, so it’s nice to see that they’re trying to implement new ideas to make a better game. If you’re itching for the revival of RaiderZ, now you’ve got something to go on. Oh boy I can’t wait they are hitting the iron hot seeing there isn’t much mmo’s to compete with them now so they have room to grow. 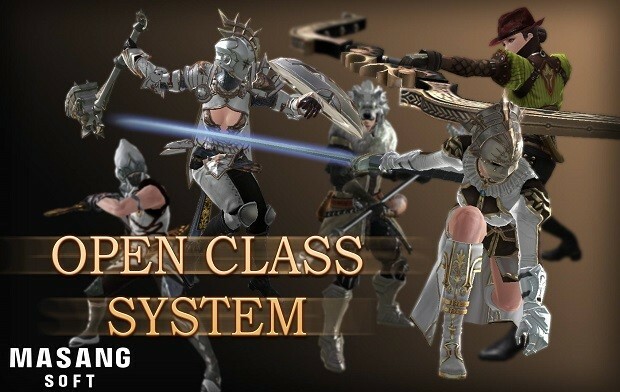 This game was one of my favorites and I continued to play on private servers so I am exited to see it coming back, I’ve seen this feature list about a week ago sience I keep an eye to all RaiderZ things.